One of my favorite things about reading blogs is that I learn so much. I thought it would be neat to round up my favorite posts. not reading blogs as I love learning new things. These are some of my fave bloggers! I'm excited to check out new posts. Awwwwww yeah!!! So excited I made the cut and an oldie post! I just went back and re read that choosing to be happy. Thanks for the love! Love all of these ladies and the blogging community! I've learned so much from everyone and it's great when you have a bad day how many people are there to pick you back up! thank you so much for the love!! you never really know if your posts have impact so this means a lot! 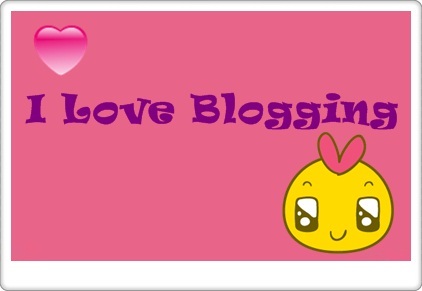 aw thank you so much for including me with some other amazing bloggers! i love all of these ladies, and the blogging community is just awesome isn't it?! Thanks for including me, girlfriend!! :) Now I'm off to check out these other fabulous posts! Can't wait to check out all these fabulous posts and ideas! The blogging community is fantastic, isn't it? I love that bloggers are so supportive of each other and happy to "share the love".